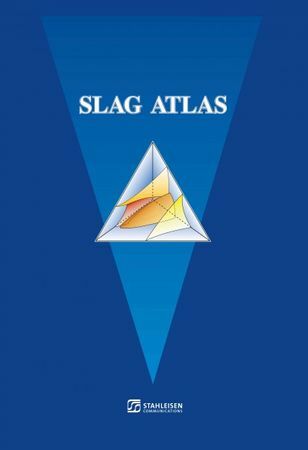 In iron and steelmaking as well as in non-ferrous, metal production and other refining technologies the use of slag is of essential importance. The refining reactions are controlled by metal/slag systems and nearly all processes are closely related to the use of metallurgically eff ective slag. Knowledge of the properties of the slag used in iron and steel production is needed to enable assessment of various reactions and optimal process control. The results of the research project were prepared in the 2nd edition in order to adequately diff use information to production, research and education establishment.